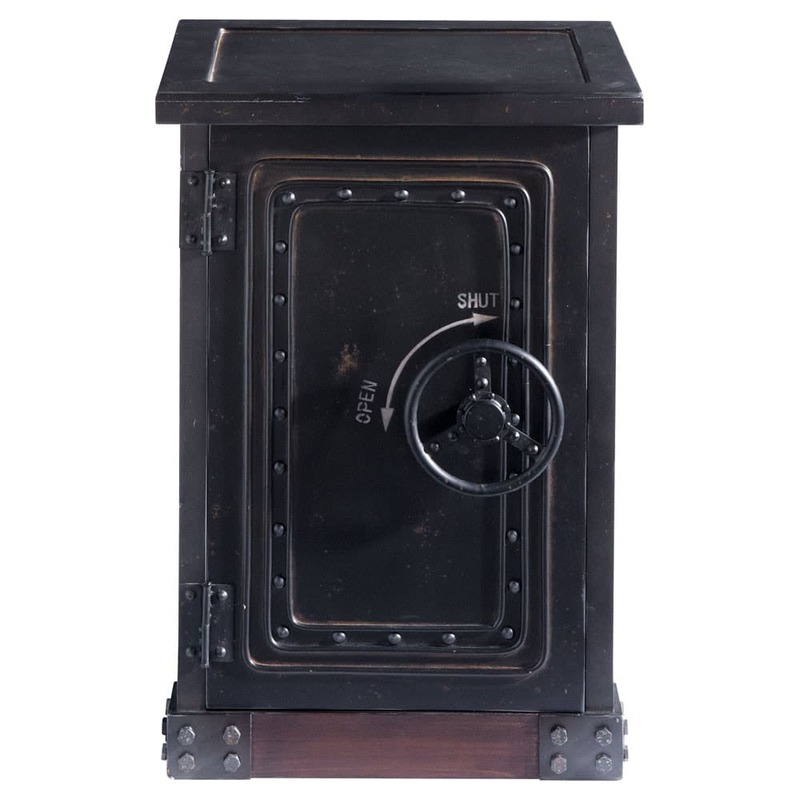 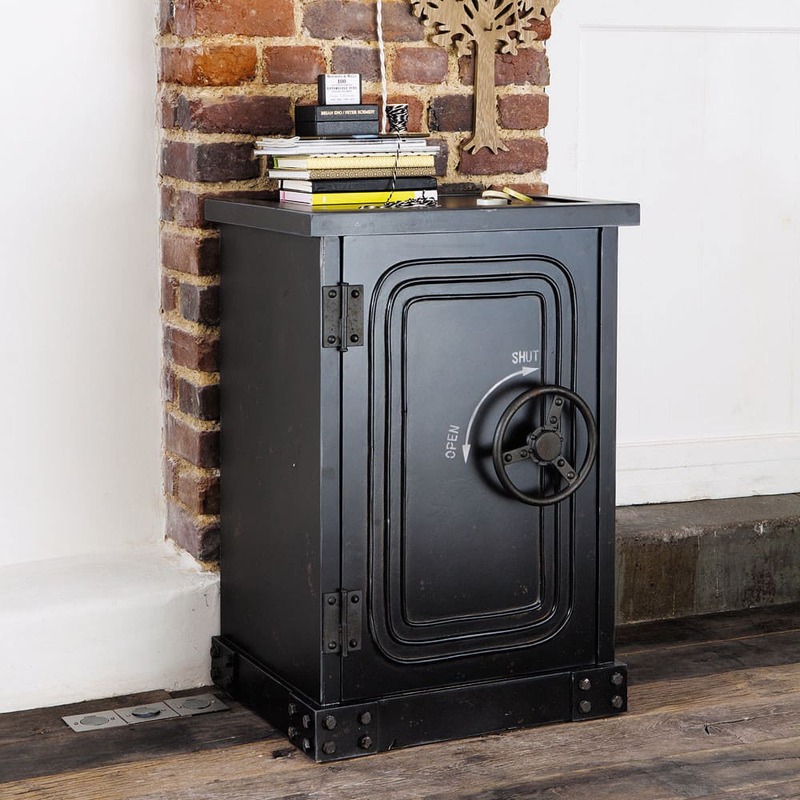 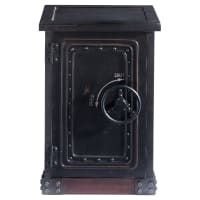 The Bank cabinet with its wheel-shaped metal handle is like a real safe. 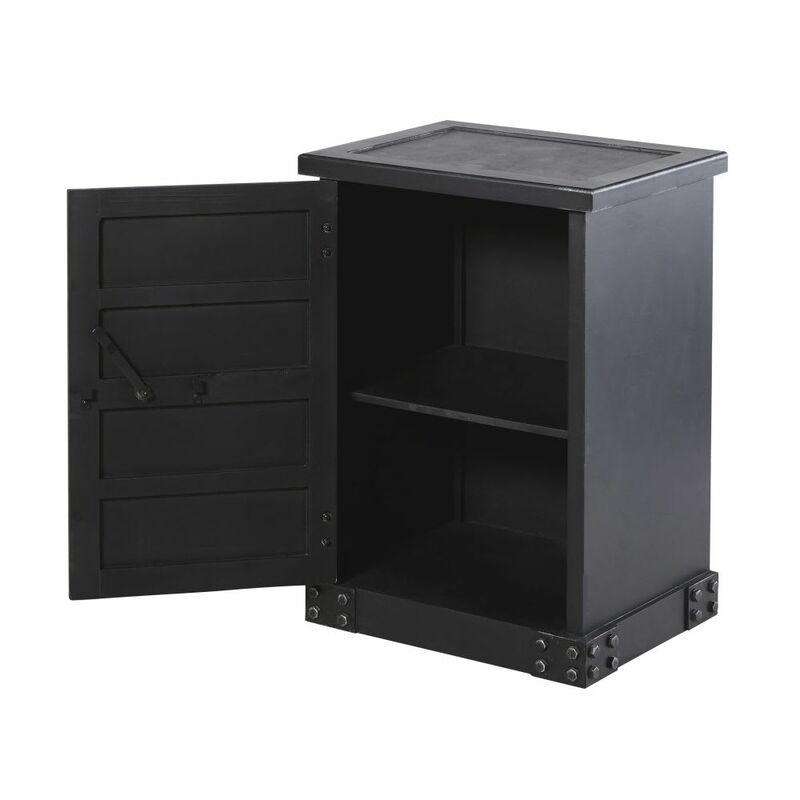 When not concealing treasures, this small storage unit can also hold papers or glasses. 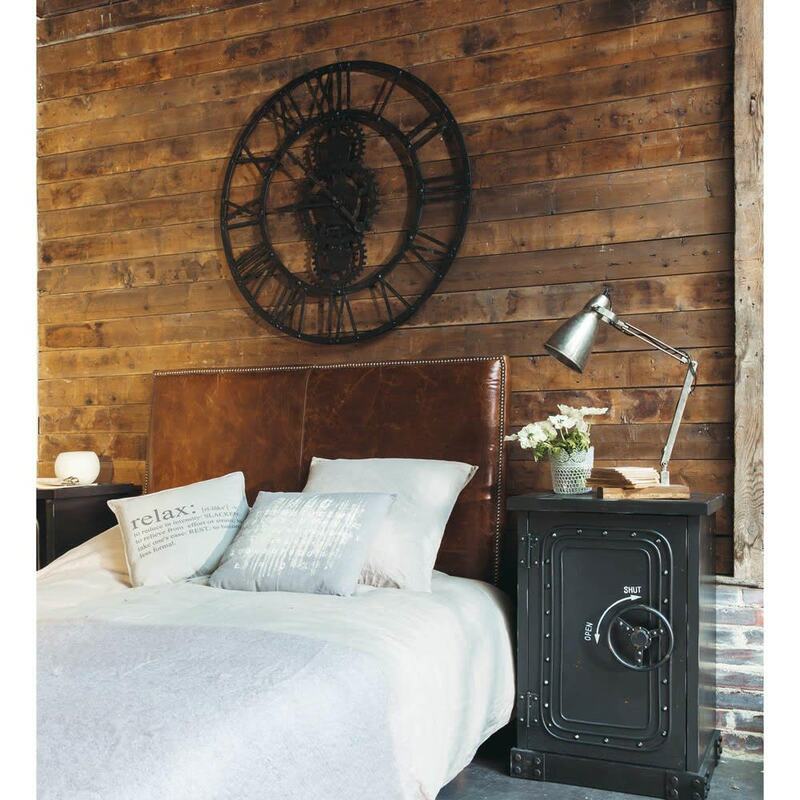 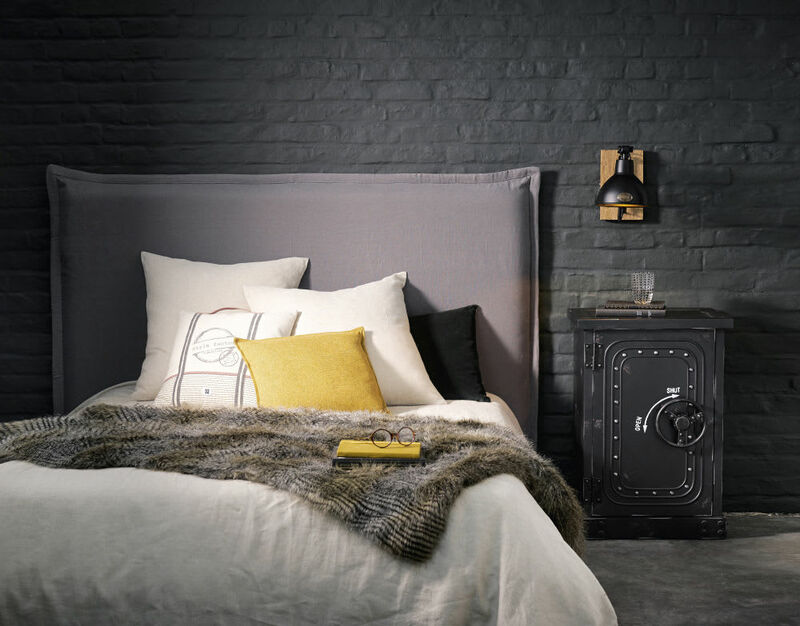 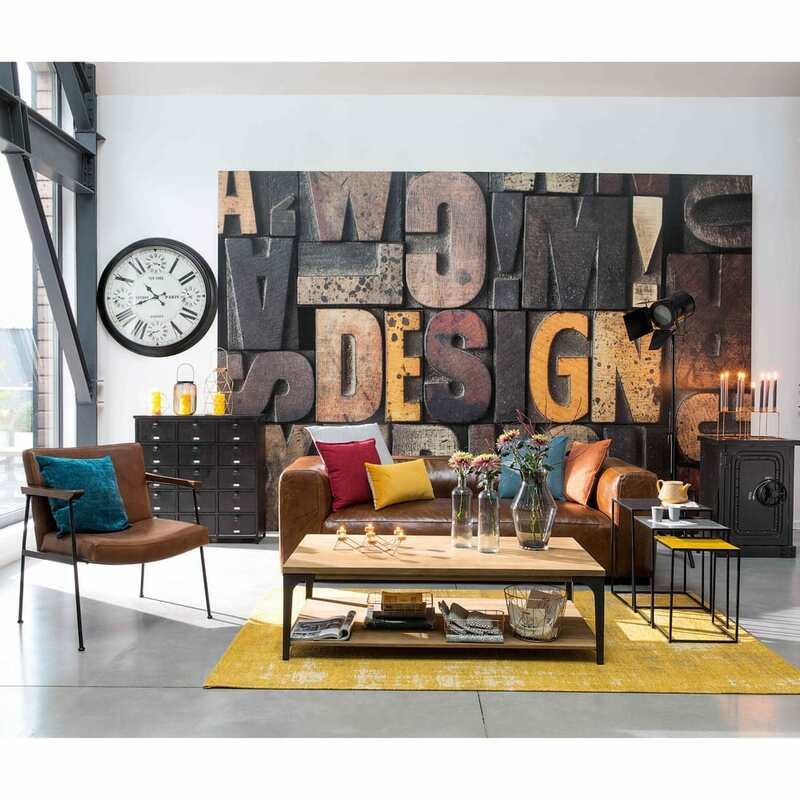 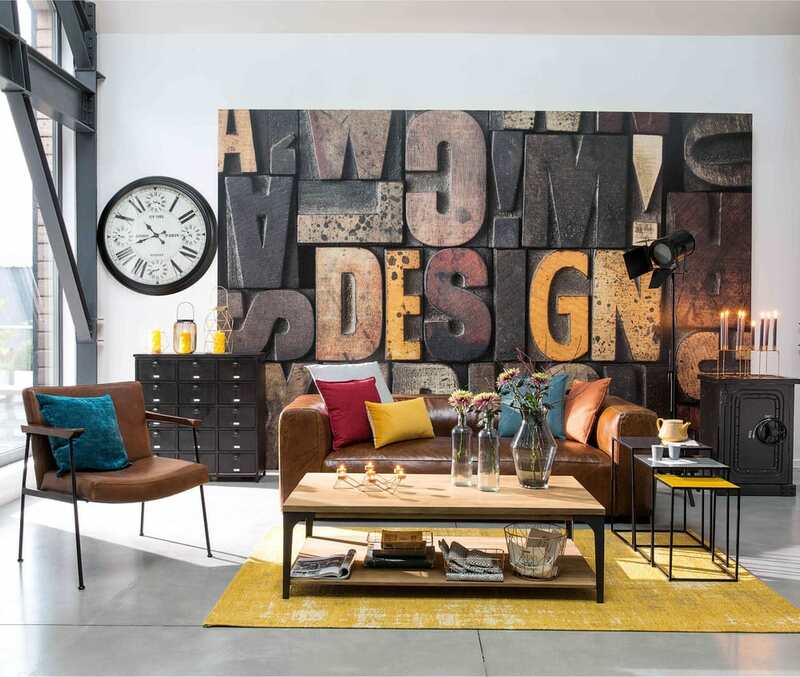 With a metal-look coat of paint, it has a strong industrial look.